I recently wrote about my experience at the Yiddish Book Center. No doubt the highlight was connecting with amazingly creative, inspiring, and all-around wonderful people. One of these treasures is my new friend, Joanne Levy. I was already a fan of her work but Joanne’s talents run deeper than I knew. She even has a pen name, Tasmin Lane. The latest book from Tasmin is YAEL AND THE PARTY OF THE YEAR (Simon and Schuster). Yael and her family are planning her Bat Mitzvah but they are not always on the same page. And there’s a twist – readers choose which way the story unfolds. 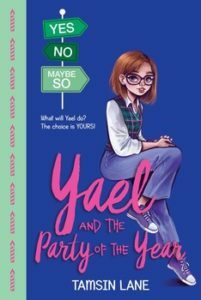 Part of the YES, NO, MAYBE SO series, YAEL AND THE PARTY OF THE YEAR is a perfect selection for tween readers. Welcome Joanne! The author of YAEL AND THE PARTY OF THE YEAR is Tasmin Lane. What’s the reason for the pen name and how did you come up with it? It’s not a fun or mysterious story about a writer with an alter ego, I’m sorry to say. 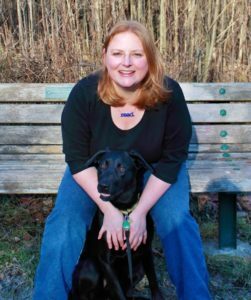 My publisher wanted to start a new series of books with multiple storylines and thought it would be cool (and a smart marketing decision) to ‘create’ an author dedicated to writing them. That’s where Tamsin Lane comes in. ‘She’ will be the mastermind behind the series even if someone else comes along to write some of the other books. If you’re a fan of The Cupcake Diaries, you may know that while they have the same author name on the covers, they’re not all written by the same person. Tamsin is just like that. I feel like I’ve just pulled back the curtain on something of a publishing secret, but this does happen with popular series. 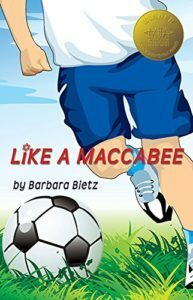 Yael is getting ready for her Bat Mitzvah and with so many decisions to be made, readers are given storyline choices. Was it challenging to write multiple stories within one? How did you keep track of all the threads? It got very confusing at times! I’m not naturally the kind of person who easily follows complex storylines, so this was definitely a challenge and I have to admit that I used a big whiteboard with all of the storylines and plot points graphed out. The whiteboard contained a lot of lines and color-coded notes to keep everything straight in my head. I did find that having the visual aid – being able to SEE the structure of the book at a glance—really helped. Also, I had a good outline to go by, but in the end it was the little details that were hard to keep track of. Things that changed depending on the storyline. Also, every time I added a detail, I needed to cross-reference and make sure it fit with all preceding scenes. So. Many. Variables. Yael’s voice is so natural and authentic. How do you tap into a contemporary tween voice? Uh. Is it fair to say I’ve never grown up? I do channel my inner tween a lot and I find this really helps. I don’t use too much modern language as I don’t want to date the book before it even comes out, but I do try to keep that young voice authentic in tone. I remember very clearly what it was like to be a tween where you think you know everything and nothing all at the same time, so I just go back to that place and channel all those big feelings. Also, I think of tweens as naturally using a lot of exclamation marks. As in, everything is VERY IMPORTANT! So, even if I don’t use a lot of exclamation marks in my writing, I try to infuse them in the words, if that makes sense. I’m glad to hear that it lands well – thank you! Can we look forward to more books from you in the near future? Yes! I have a book coming out in 2019 from Orca. It’s a fun book about a girl who fakes having a twin to impress the new girl next door in an attempt to make friends. Things don’t go so well; hilarity ensues. I’m also working on a few other things, but nothing official to share about those projects yet. Writing in only one of your many creative talents. Can you tell me a bit about your other passions? Thanks so much, Joanne. I loved having a peek inside all your creative endeavors. 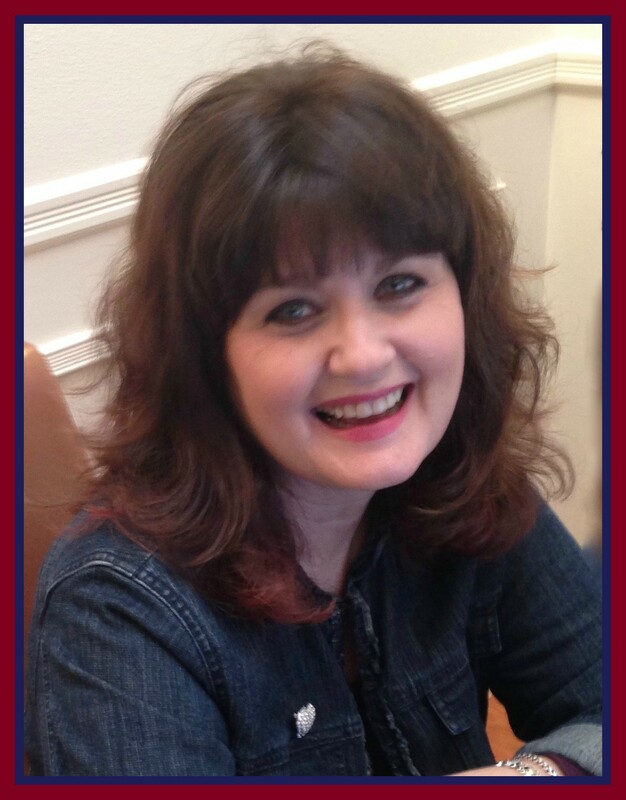 To learn more about Joanne visit her web site Joanne Levy. .
Barbara, thank you so much for this fun interview! Tent was truly an amazing experience in many ways and definitely one of the highlights was meeting you and all the other wonderful writers (and faculty) that were in the program. I cherish these new friendships. Thanks so much, Joanne! So glad we connected! Thanks for the post I love to read your blog post. I love to read books. 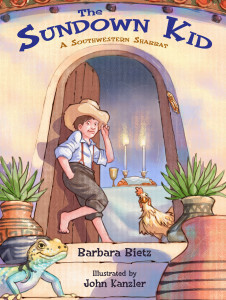 I will get eBooks download online and read the rest of story.